The London St Paul's business centre is in a majestic period building very close to St Paul's Underground station in the City of London's financial district. The business centre is arranged over five floors of a seven-storey Grade II listed building. There is a grand entrance and reception area complete with marble pillars, ornate plasterwork and a carpeted wide staircase leading to all floors. Businesses in the building work in IT, recruitment, training, banking, legal and financial services. The building is close to several prestigious international banks, the London Stock Exchange and the Old Bailey. 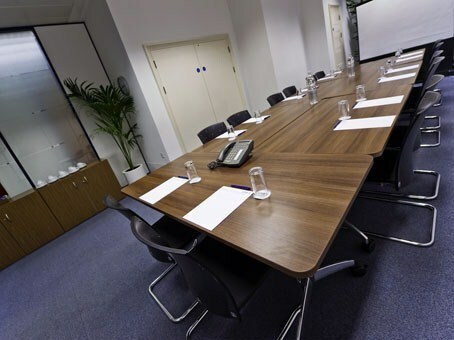 There is a large meeting room capable of hosting up to 50 people. 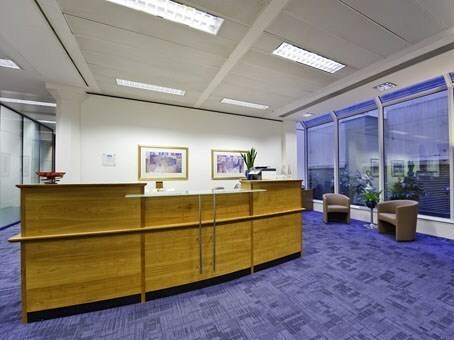 With two internal light wells, offices receive plenty of natural daylight. Close to St Paul's Cathedral and Bank, City Thameslink, Mansion House and Moorgate railway stations.